Friday is the day of captaincy task. Initially, there was a task to choose contenders for captaincy and as per that task, there will be a siren sound to start the game, and after that, whoever goes first and sits on the sofa in confession room will be the contenders for captaincy. Only the two people who reach first will be the contestants for captaincy. Some people like Tanish, Geetha, Amit did not even run as they wanted to help Deepthi who is nomination to become captain. Only Kaushal, Deepthi, Samrat, and Pooja ran towards sofa. Finally Deepthi and Kaushal were in first and second position, so they became contenders for the captaincy. Then for these two contenders, there was another task to win the captaincy. In fact, this was not a task but it was like ‘election’. In front of both the contenders there will be weighing machines. Housemates can put objects or anything they want in the weighing machine of the contestant, whom they want to see as a captain. Whoever gets more weight in their weighing machine will become captain. In other words whoever has more acceptance among other housemates will become captain. Immediately after listening to the details of the task, Kaushal got disappointed as he also knows he doesn’t have that much acceptance among other housemates. On the other hand, Deepthi has got sympathy of other housemates also because she is in the list of nominations. Moreover she lost in the captaincy task earlier 3 times and so that sympathy also worked in her favour. 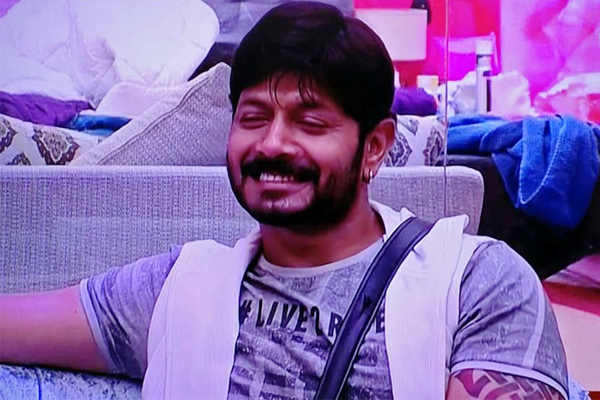 Earlier also it was analysed in an article that, not having acceptance among other housemates may work against Kaushal in future (https://www.telugu360.com/biggboss2-telugu-kaushal-fans-and-housemates-part-2/) . No doubt, if it is an individual task, he would have become captain because he gives his best performance in individual tasks. However, before the start of the task, Kaushal went to other housemates and requested their support. When he went and asked Tanish, he reminded Kaushal about his own words that “I am not here to make friends or form relations”. Almost all other housemates replied him same way (later). Kaushal was seen requesting as well as emotionally blackmailing housemates to support him. He tried to remind some of them, the favors he had done to them earlier. But still, most of the housemates defended their decision of supporting Deepthi and even explained their reason for doing so. It is only Amit who supported Kaushal. Finally Deepthi won over Kaushal. After Deepthi winning as captain, Samrat, Geeta and other housemates were seen making fun of Kaushal’s behavior during the captaincy task. Later, Amit, who supported Kaushal in the task, also joined them in this. 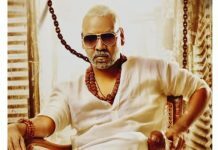 Nutan Naidu, who left house in 2nd episode and re-entered house along with Shyamala couple of weeks back but retired hurt during a physical task, ‘re-entered’ the house once ‘again’. He undergone a surgery for shoulder and now recovered fully. 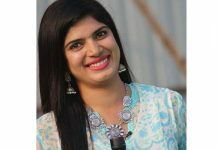 Nutan Naidu’s entry seemed to have upset other housemates because while they are all striving hard to keep their stay in the house by playing games and all, Nutan Naidu is coming into and going out of the house just like that.